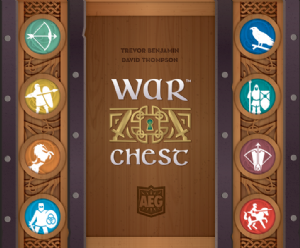 War Chest is an all-new bag-building war game! At the start of the game, raise your banner call (drafting) several various units into your army, which you then use to capture key points on the board. 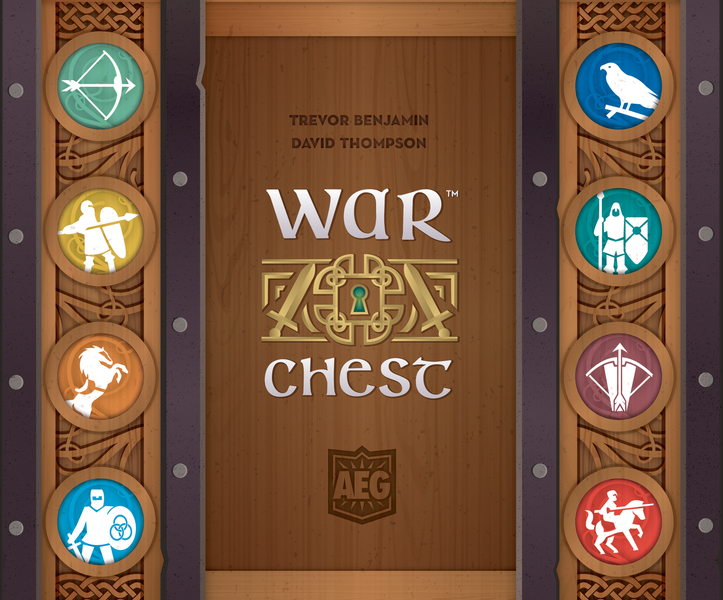 To succeed in War Chest, you must successfully manage not only your armies on the battlefield, but those that are waiting to be deployed. Each round you draw three unit coins from your bag, then take turns using them to perform actions. Each coin shows a military unit on one side and can be used for one of several actions. The game ends when one player — or one team in the case of a four-player game — has placed all of their control markers. That player or team wins!